January 6th is National Bean Day! 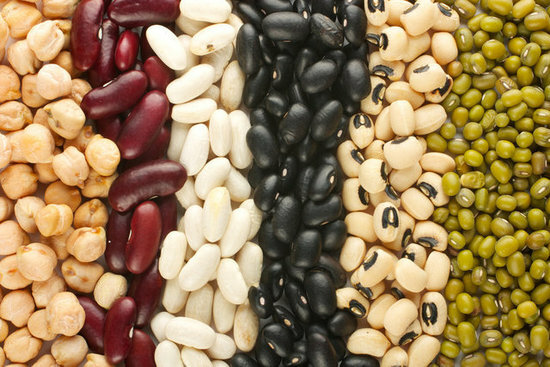 Beans have been cultivated for over 6,000 years. Newlyweds in Nicaragua are given a bowl of beans for good luck. National Bean Day falls on the death day of Gregor Mendel who used bean and pea plants in his studies. The largest bean pods in the world can grow up to five feet. In the 1980’s an archeologist in New Mexico found a clay pot containing bean seeds from 1,500 years ago and they grew! 1884 Gregor Johann Mendel died. Mendel was an Austrian botanist whose work was the foundation of the science of genetics. Working mainly with garden peas (some 28,000 plants over 7 years), he discovered what was to become known as the laws of heredity. 1901 Philip Danforth Armour, died. American industrialist who pioneered the use of refrigeration and meat canning. Armour & Co. became the largest meatpacker in the world and this helped Chicago become the meatpacking capital of the world. (The fact that Chicago is the ‘Windy City’ may have helped also). 1910 ‘Kid Chocolate’ (Elgio Saldana) was born. He became Cuba’s first world boxing champion in 1931 after defeating Benny Bass for the Jr. Lightweight Championship. 1929 Sheffeld Farms of New York began using wax paper cartons instead of glass bottles for milk delivery. 1936 Warner Bros. Loony Tunes character ‘Porky Pig’ makes his debut. 1988 The famous Paris restaurant ‘La Coupole’ was sold and eventually replaced by an office building. It was famous for its Welsh rarebit, and had been frequented by James Joyce, Henry Miller and many other notable Americans.